Looking for an addiction recovery center; alcohol or drug rehab center that offers only the best in care; we have what you need! The Sobriety Home Recovery Program treats the full-range of addictive behaviors in a safe, secure, private residential rehab center. 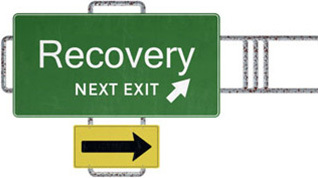 Our addiction recovery program is holistic; treating and healing mind, body, and soul. We incorporate elements from both traditional and non-traditional approaches designing your program to best suit your addiction. From private interventions, detoxification, alcohol and drug treatment programs, to post-treatment care, Sobriety Home is your partner from the beginning on the path to lifelong sobriety. Now that you’ve made the decision to enter into residential addiction treatment, please visit our requirements and treatment approach pages to find out more.